price for this bumper. Comes standard in a black satin finish. 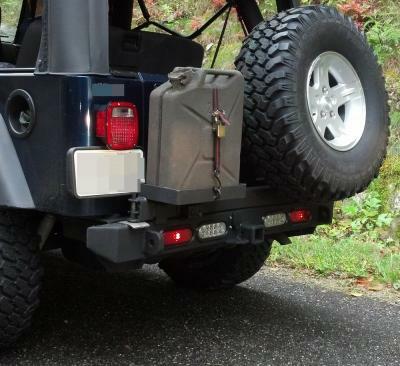 This all steel construction winch bumper has been designed to provide the lowest profile/approach angle to improve your off-road, rock-climbing performance while still providing for optional fully welded tow points and other accessories. All welds are ground and finished to give a professional, high quality appearance. Made with the highest quality standards by experienced craftsman using the latest technologies. Our bumpers are 100% made in the USA with by American craftsman and materials!